You are here: Home » Why Do We Have Negative Emotions, Darwin? When we have an experience it is an involvement with either the physical or psychological experience. We judge that experience as good, bad or neutral. While there are many ways to label feelings, these are the three fundamental feelings. Within those feelings we develop emotions, which are our reactions to those feelings: joy, hope, anxiety, anger, fear sadness. 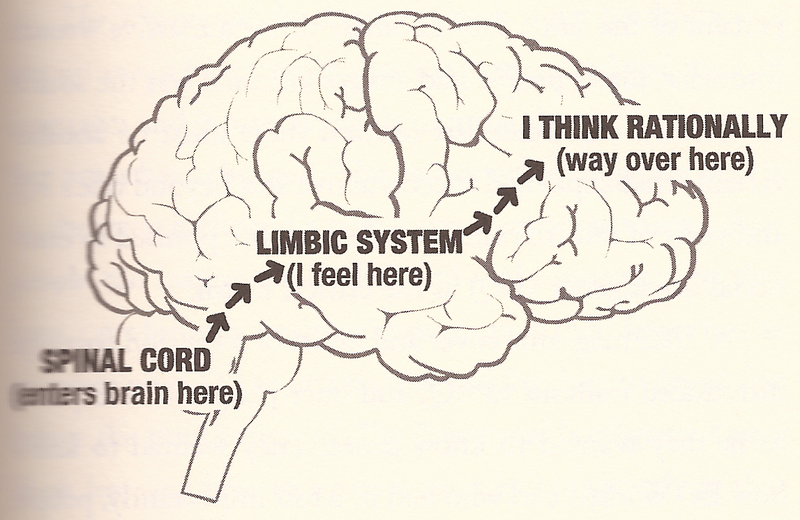 Our limbic (or reptilian brain) creates the physical responses to emotions. All too often then our thinking brain creates meaning of those experiences and responses. Rarely the other way around. Emotions are momentary bio-psychological experiences that combine the psychological judgment of an experience into a joint body-mind response. Each emotion is like a wave on the water that comes with its own level of intensity and its own effect on the world. How emotional responses benefit or harm use educates us on whether our responses are appropriate or correct. When we see benefit from the behaviors from one emotion, our mind tends to use that response more and more often. If a person uses a particular response continually, they become habituated to those responses and will often rarely (or never) seek other possible solutions. In fact, many times their thinking will conclude that this is the “only” solution. When a hammer is the only tool in the tool box, there will be many times when the carpenter will struggle to finish his projects. So it is understandable that all of us would want to have lots of different ways to cope with the world and add more “tools” to our tool box. WHY DO PEOPLE SEEK NEGATIVE EMOTIONS? But if that is logical, then why do some people actively cling to negative emotions that they can rationally recognize as harmful and unproductive? That the biological mind is unwilling to accept its biological responses without justification. If you give a baby a lollipop and take it away, they will cry. Give it back and the baby is present enough only to focus on the lollipop and stop crying. As adults, our bodies are tied to more complex psychology. Once we are upset we cannot just resolve the issue and move forward. Our bodies need to readjust physically to the new experience. So often we can let our mind experience anger, the body response physically to being angry, the brain needs to justify the body experience and rationalizes anger. Our general adaptive system normally resolves itself, but sometimes it gets caught into a never ending loop that never ends. All too often our minds convince us that we must stay in negative emotion states to justify the feelings we have. We crave stimuli. It isn’t always about the quality of the emotion but the intensity. When we are angry or sad or frustrated it is often a very intense experience. A rollercoaster is always more dramatically exciting than the bumper cars. And when we are feeling bad and isolate, the engagement of negative experiences can be very enticing. BUT IS HOLDING ON TO NEGATIVE EMOTIONS GOOD OR BAD? It is neither good or bad to hold on to an emotion without context. This is because we need to look at a few factors in evaluating holding on to our emotions. Our body reacts to our mental and physical sensations. We then label them good, bad or neutral. This determines our feelings. Our body and mind then acts on the evaluation of those feelings to create emotions. Temperament. Everyone is different. There are some people who thrive in situations that others would find stressful. One person may find dealing with complaining customers at a business to be a fun challenge and another may find it overwhelming and depressing. Functioning. Emotions are never really good or bad, positive or negative. We need every emotion. The difficulty is when holding on to one emotional experience becomes distressing to functioning in our daily lives. People who avoid all the negative and only live in the positive (and vice versa) do not deal with the full experience of living and creating an aversive response to the world around us. 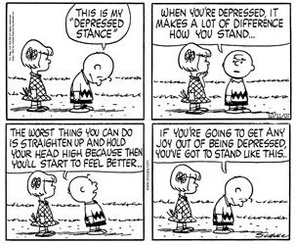 As mentioned earlier, emotions are psycho-physical responses. The body is designed for survival and each emotion adjusts the body to react to the environment the best. Fear puts the body into a mild state of shock and pulls resources for safety. Anger releases a lot of blood flow for quick action. Living with negative emotions chronically is usually when we notice the long-term effects of how a feeling can effect our health the most. The body under stress will activate or suppress hormones and chemicals in the body, which for short periods are appropriate but after long periods of time will cause harm. Loneliness and depression have been cited by scientists to cause obesity, high blood pressure, and other health problems, which can lead to mortality rates higher than that of smoking. 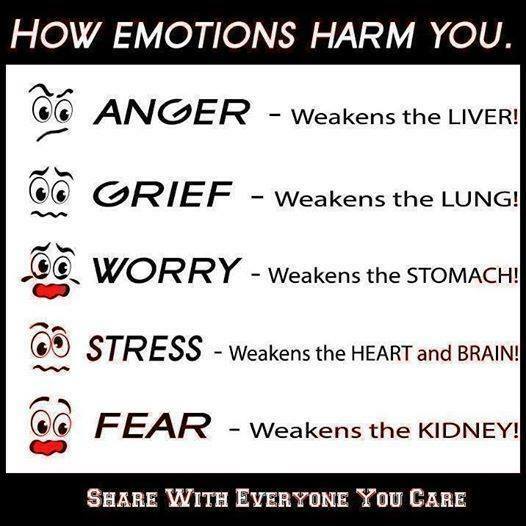 Our negative emotions are necessary parts of us, but when we live with them too long they can harm our health. The term mindfulness has become a buzz word. Thirty years ago, the term was “zen” (e.g. 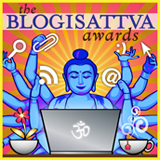 “Zen of Baking”, “Zen of Motorcycle Repair”, etc.). The term has been so mainstreamed that it doesn’t have a lot of concrete meaning. SO HOW DO I KNOW IF I AM BEING UNHEALTHY WITH MY EMOTIONS? The first step is to ask that exact question, “Is this emotion unhealthy for me or not? 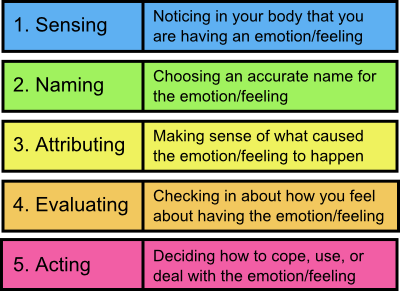 Is this emotion working for me?” Take ownership of your choice to engage in that experience, feeling and emotion. All of these questions are part of what I call open inquiry. We accept that our experiences are our choices, sometimes purposefully and sometimes by habit. Every action we make is motivated for some purpose. If the responses and engagements with the world around us emotionally are manageable and conducive to our desired functioning in life, then chances are great that you emotional responses are healthy—or at least in keeping with your desired life experience. CAN I BE WRONG IN MY EVALUATION OF MY EMOTIONS? Yup. Totally possible. But in the end, the measure is your long-term functioning and happiness. This life is your experience. What may be misery for one person may be ecstasy for another.